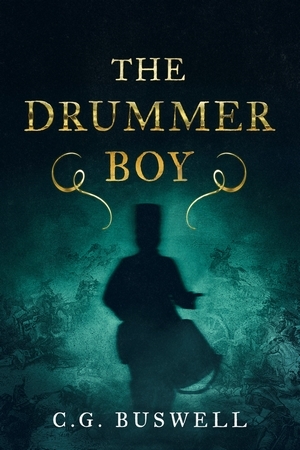 The Drummer Boy is a subject I explored for my second novel in the Grey and Scarlet series. Tidworth Military Hospital was said, by many nurses, medics and patients, to have been haunted by a drummer boy who would beat his drum and this would be heard late at night. There was also a story, many years earlier, set in Tidworth, though the village was then known at Tedworth, about a drummer boy from the English Civil War, who was said to have haunted a Magistrate and his family with loud banging noises after his drum was confiscated and he was put into prison. I explore both tales in my novel "The Drummer Boy" which continues the adventures of Scott Grey, a modern day army nurse in the Queen Alexandra's Royal Army Nursing Corps who has the gift of seeing military ghosts. Buy on Kindle or Paperback - this link also includes an opportunity to download, onto a number of devices, the first three chapters for free. Alternatively read on this site.